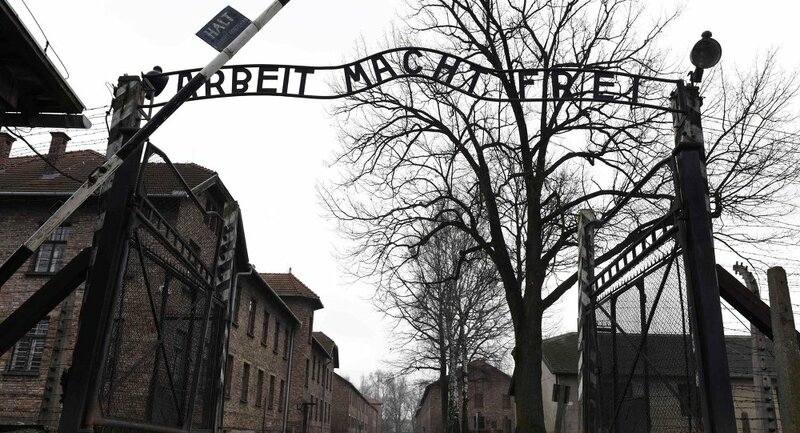 Dignitaries from across the world will gather at Auschwitz on Tuesday for a ceremony held as part of International Holocaust Remembrance Day. MOSCOW, January 26 (Sputnik) — More than 100 survivors of the Auschwitz-Birkenau death camp in Nazi-annexed Poland will be at the center of attention at the high-profile event marking the 70th anniversary of the camp’s liberation by the Soviet Army on January 27, 1945. Nearly a third of them come from Israel, which adds additional importance to the whole event in view of the recent murder of four Jews at a kosher store in Paris. Memories of Auschwitz-Birkenau forever scarred survivors and those who liberated the Nazi death camp. An estimated 1.1 million people, most of them Jews, were killed at Auschwitz during WW2 making the extermination camp the world’s biggest Jewish cemetery. 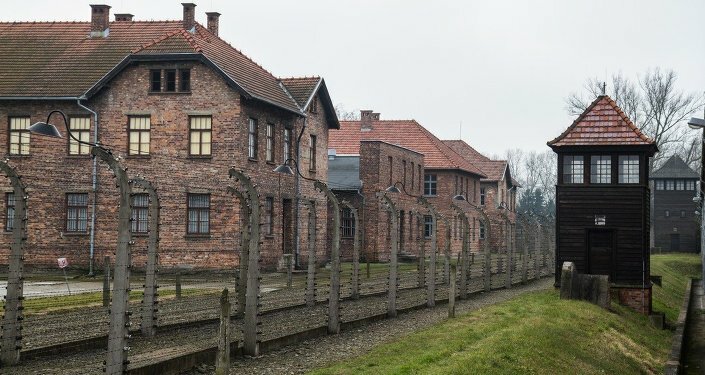 Many other people who did not fit into the Nazis' view of their “new world” — Poles, lesbians, homosexuals and the disabled — were among those also killed at the camp, which is now a museum. During Tuesday’s memorial survivors will lay wreaths and light candles at the so-called Death Wall at Block 11 to mark 70 years since the camp's liberation, and pay homage to those who never left its gates alive. Russia will take part in the memorial ceremony with President Vladimir Putin’s chief of staff, Sergei Ivanov, expected to attend. Polish President Bronislaw Komorowski will offer his greetings, and there will be speeches by three survivors and closing remarks by WJC president Ronald Lauder.